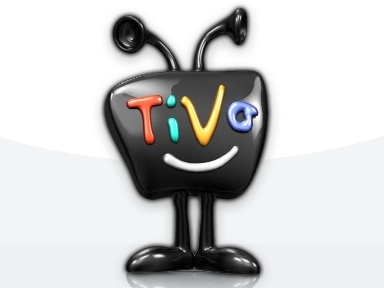 What is the TiVo® media device? This is not just a DVR! A media device in every sense, TiVo combines instant access and amazing control of Freeview™ channels using your current TV, with the freedom and functionality of broadband Internet! Enjoy being able to record, pause and rewind live TV through our intuitive user interface as well as having access to our innovative broadband entertainment including on demand movies and television as well as features such as, Remote Scheduling, weather, games, and much more! That’s the TiVo experience. The stylish and easy to use TiVo media device connects to your current TV and it makes you instantly digital-ready AND high definition-ready. 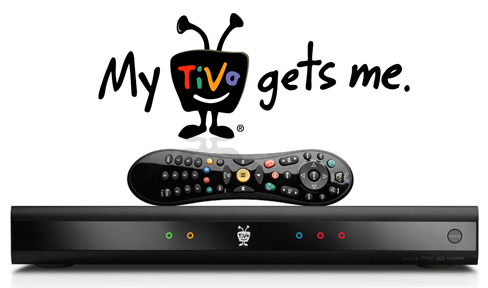 Why should I get TiVo? With a TiVo media device, you won’t just get digital quality pictures and new TV channels, you’ll be able to control your TV like never before. Pausing, rewinding and recording live TV is just the start, you can even download the latest movies and TV shows straight to your TiVo! Melbourne Antenna Services accepts Visa & Mastercard. Michael arrived on time and did a great job. Highly recommended. Mike was punctual, professional and did a superb job. Our 55 inch samsung TV was installed perfectly on the living room wall and the cabling concealed.He also replaced and installed the digital antenna for us with new leads which has greatly improved our viewing experience.We found Mike to be very friendly and extremely knowledgeable when it comes to TV related services.Overall were very satisfied with the job done especially as he gave us a good discount. We strongly recommend his services to all. Michael did a great job in mounting or TV to the wall. Very reasonably priced compared to some other companies! Michael showed up exactly at the time he said, wonderful service. Michael is a great operator. Good communication, punctual, excellent service! Michael installed 2 TV's , Great Communication, Prompt, Professional & Courteous, extremely competitive pricing and leaves the premises as he found it. Would highly recommend and would definately use again! © 2019 Melbourne Antenna Services. All Rights Reserved.